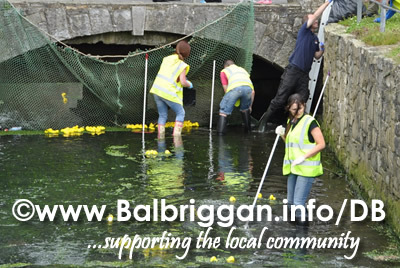 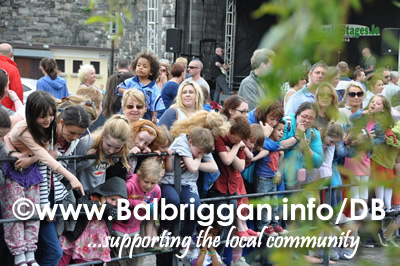 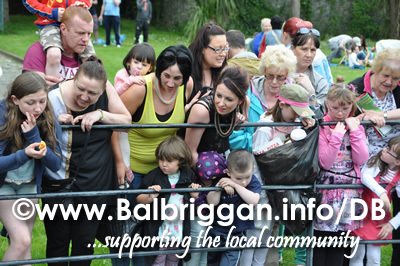 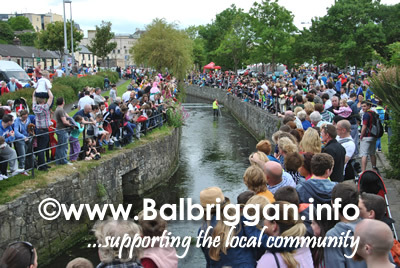 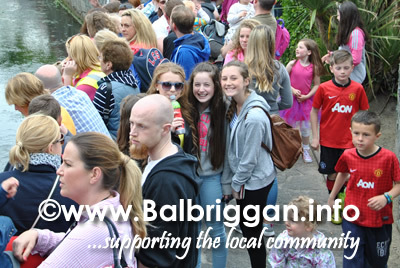 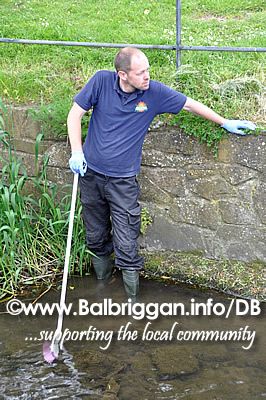 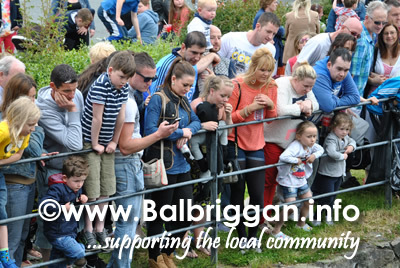 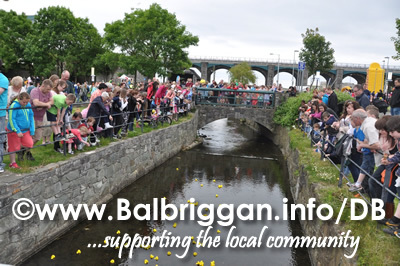 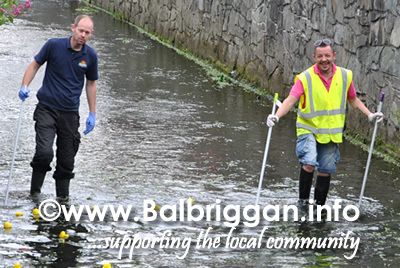 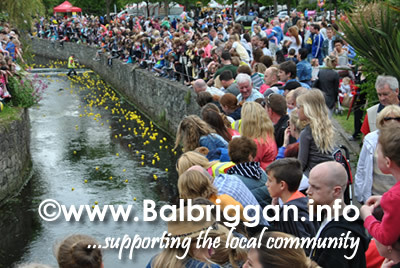 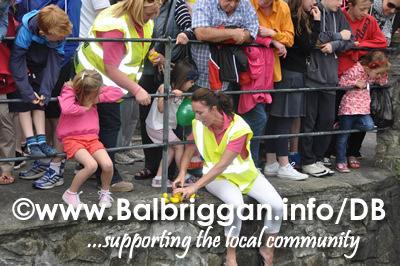 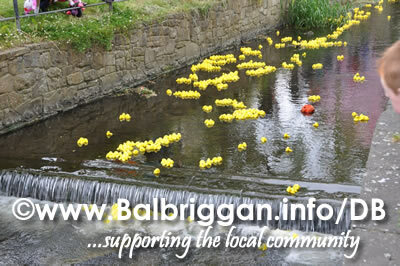 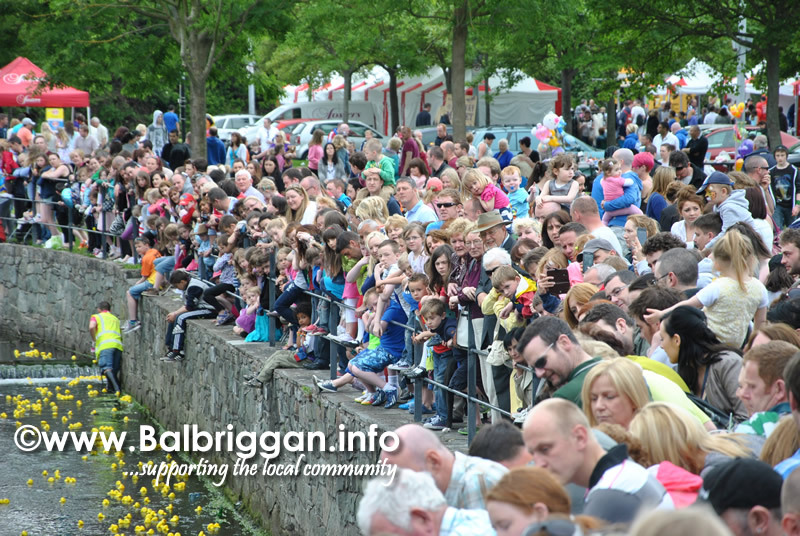 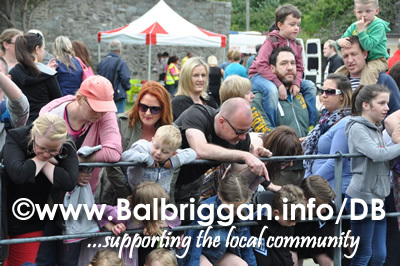 A real favourite for all ages the Balbriggan Summerfest Duck Derby always pulls in a large crowd. 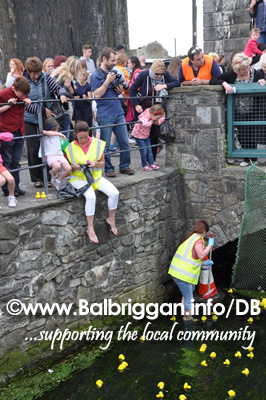 People lined the river in the hopes of catching a glimpse of their duck in the hopes of claiming a fantastic cash prize. 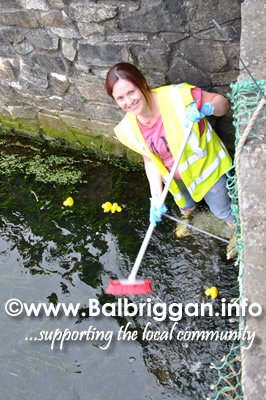 A big well done to Brian, Gary, Sharon and Niamh who took to the river to help any wayward ducks along the way.